Nothing ruins life at home like the presence of rodents and pests, and you simply can’t just brush these under the rug. 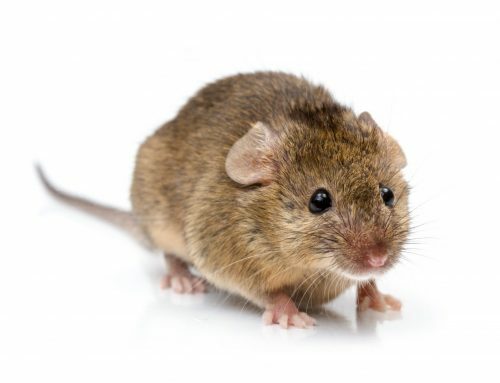 Luckily, hiring a rodent exterminator will help eradicate these pests from your home. 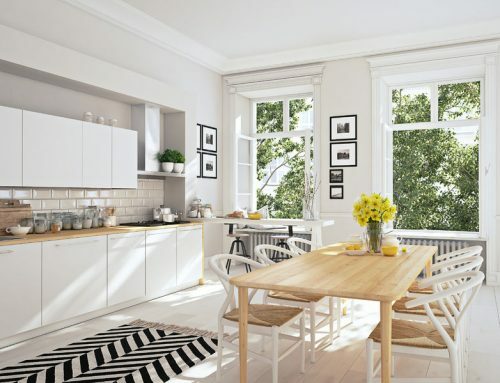 Ridding your home of pests will not only give you peace of mind, but it will keep your family healthy and safe. Degrading your Health. 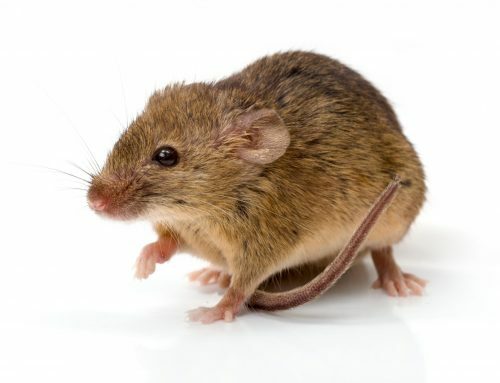 Rodents may gnaw and try to get into food packages, at which point it’s already too late, rodents can carry the deadly hantavirus which can spread to humans. Raven Termite & Pest Control has multiple methods on how to eliminate rodent infestations so they do not continue to get into your food. Doing it yourself just won’t cut it most the time. While it may appear a bit of DIY can solve the problem, at least at first, it simply won’t be enough for most problems given how complex an infestation can go. A Nightmare for the Senses. Droppings and burrows from various rodents are sure to completely ruin the image of any home or business, besides the very obvious health risks. Other phenomena may include a strong smell of urine, holes chewed through drywall, and weatherstrips on garage doors. Raven Termite and Pest Control offers services such as trapping and baiting to snuff out these home invaders. Contamination of Food. Most pests will find their way into your home most likely because a source of food was waiting for them. It’s no secret the rodents are after your food, and very serious consequences can arise if they’re so much as allowed near it. 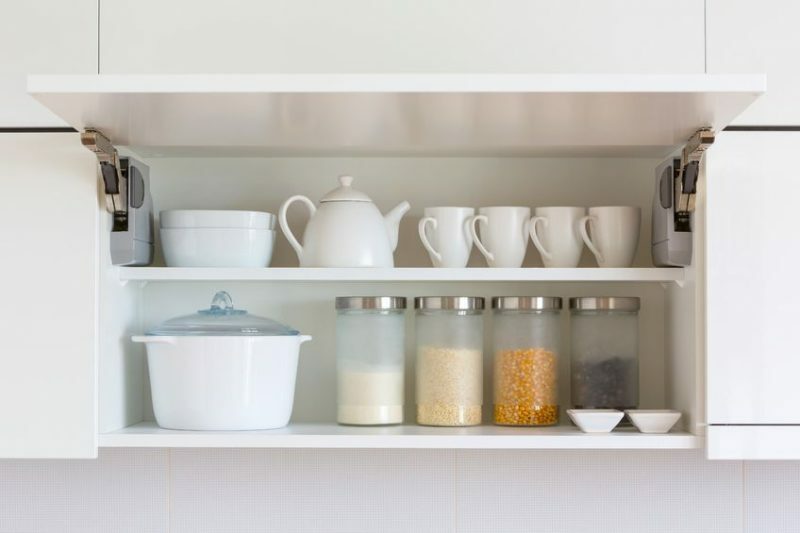 Pantries and other locations where food is stored are constantly in trouble when rodents are making a living in your home. A trained rodent exterminator will know exactly where to look for sources. Destroying your Home and Lifestyle. No one can be truly content living among rodents and pests. The constant stench and risk of illness should be enough to keep anyone awake at night. For more information on rodent exterminator services provided by Raven Termite and Pest Control, get in touch with us today. Save up to $75 on your initial service! Click here to start saving and have a state licensed technician provide you with a free pest inspection of your home or business.